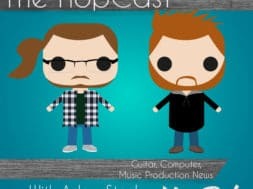 Home gear review Celestion Redback Review – 150W Monster speaker with tone! Previous Video Gruvgear Fretwraps - Guitar solos made cleaner in one easy step! 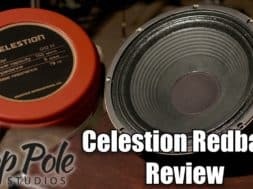 Celestion Redback Review – 150W Monster speaker with tone! Today we’re talking about the new G12H Redback speaker from Celestion – how it sounds, where you might use it, and why we need high powered guitar speakers at all. 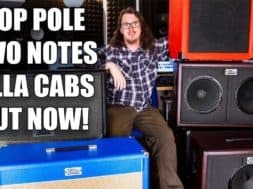 previous Gruvgear Fretwraps - Guitar solos made cleaner in one easy step!